Eustachian tubes are the narrow passageways that run between the middle ear and upper throat. 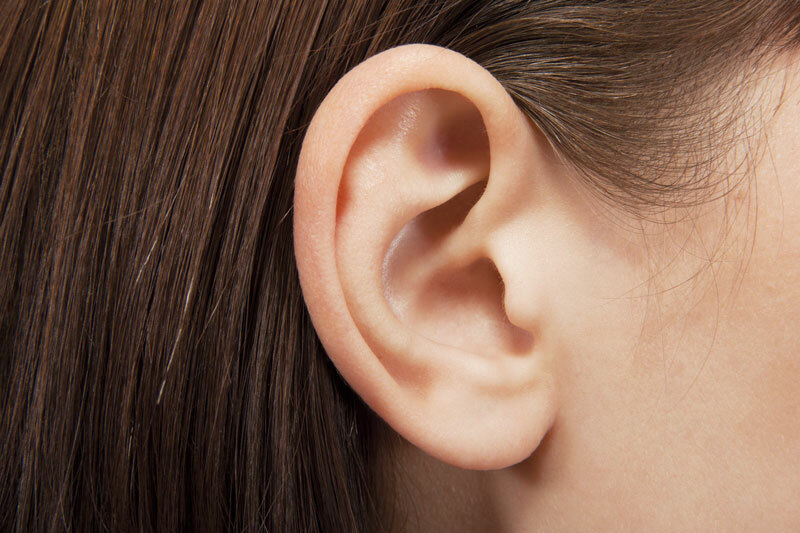 Their purpose is to equalize pressure and drain fluid from your middle ear. The Eustachian tubes typically remain closed until you chew, swallow or yawn. These tubes can sometimes become blocked, a condition that is called Eustachian tube dysfunction (ETD). What Are the Symptoms of ETD? Allergies and colds are the most common causes of ETD, as they can cause your Eustachian tubes to become inflamed or plugged with mucus. People who get frequent sinus infections also commonly suffer from ETD. Causes may also be environmental and caused by changes in altitude, such as when hiking, driving through mountains or flying on an airplane. While ETD typically resolves itself without treatment, there are solutions to help ease your discomfort. Treatment depends on the severity and underlying cause. Over-the-counter options are also available. If ETD is caused by allergies, antihistamines such as Benadryl and Zyrtec may help you find relief. OTC pain relievers like Tylenol and Advil may also help relieve mild pain caused by ETD. If your symptoms last more than three to four weeks, see a doctor. Your physician may prescribe nasal sprays. In severe cases, a doctor may prescribe oral corticosteroids or pressure equalization tubes may be needed.